Acquire Package in we provide acquire all visitor list view in Salesforce as an iframe. Iframe in you can see all your online visitor and you can manage chat start, cobrowse start, and other details. To access ‘AcquireIframe’ directly, you need to create a custom visual force tab. 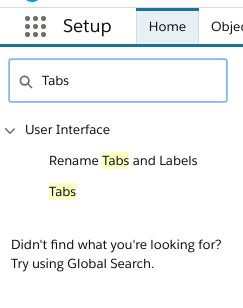 Salesforce in open setup mode and find Quick Search in Tabs and open. 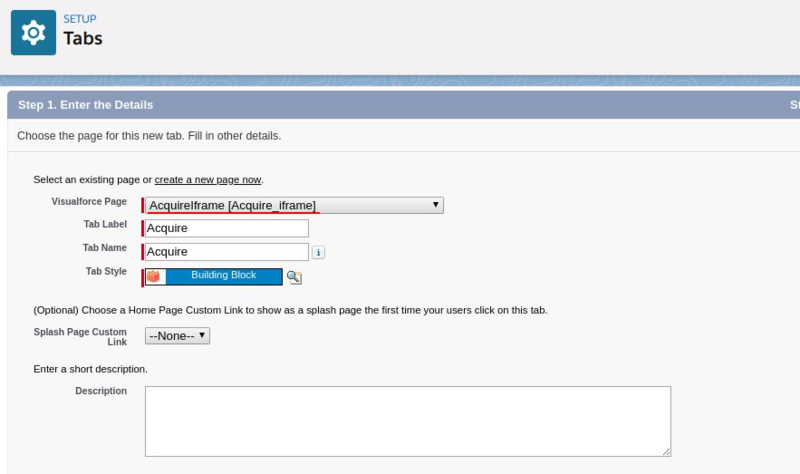 To create a Visualforce tab, select an existing Visualforce page ‘ AcquireIframe’ or create a new one. 1. Create a Custom Tab: Go to the visual force page tab. Enter the following details, add any label name, that will appear in the navigation menu. Select ‘AcquireIframe[Acquie_iframe]’ visual force page and enter tab label and name and give permissions to that tabs, who will be able to view and saved it. 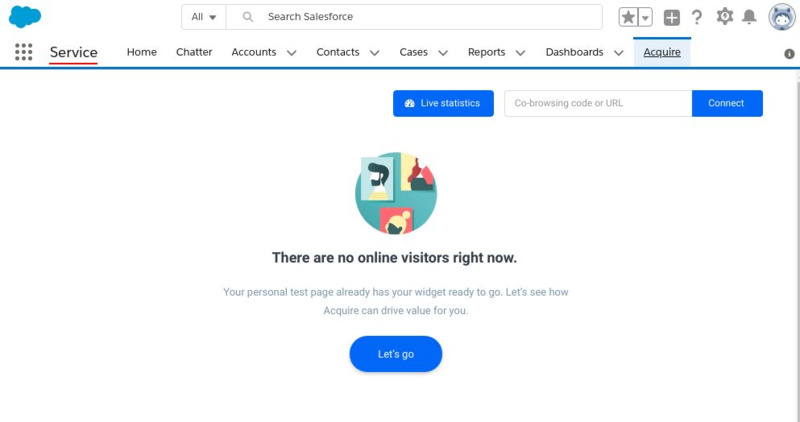 Go to home page, a tab will display on your salesforce home page, navigation menu. 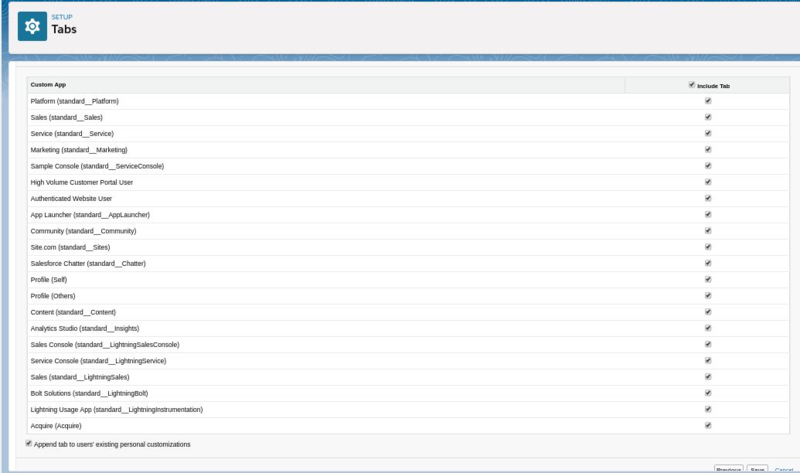 For Acquire iframe in visitor view, once login your Acquire account in a browser and open iframe tab.